KNOW WHY THEY LOVE BOARCHER SO MUCH! 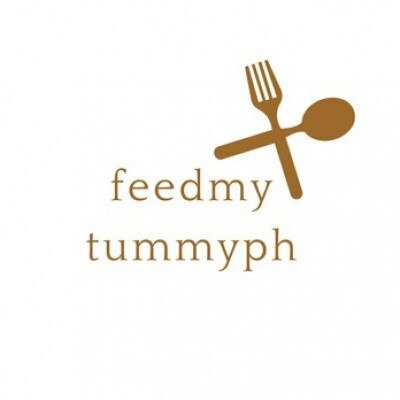 My friends and I would literally say, “Ang sarap!” with every bite for the whole duration of our meal. 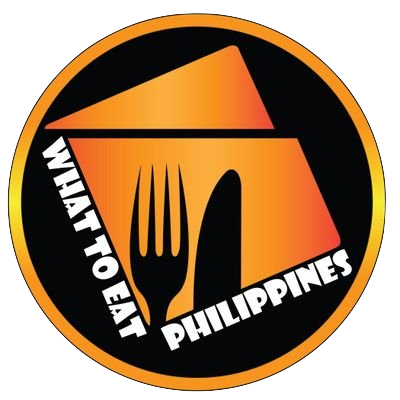 The meat is so tasty and flavorful – I honestly never thought lechon could taste that good. And as someone who stays by the lechon at every buffet, I can safely say that Boarcher Cebu Lechon is definitely a GAMECHANGER. 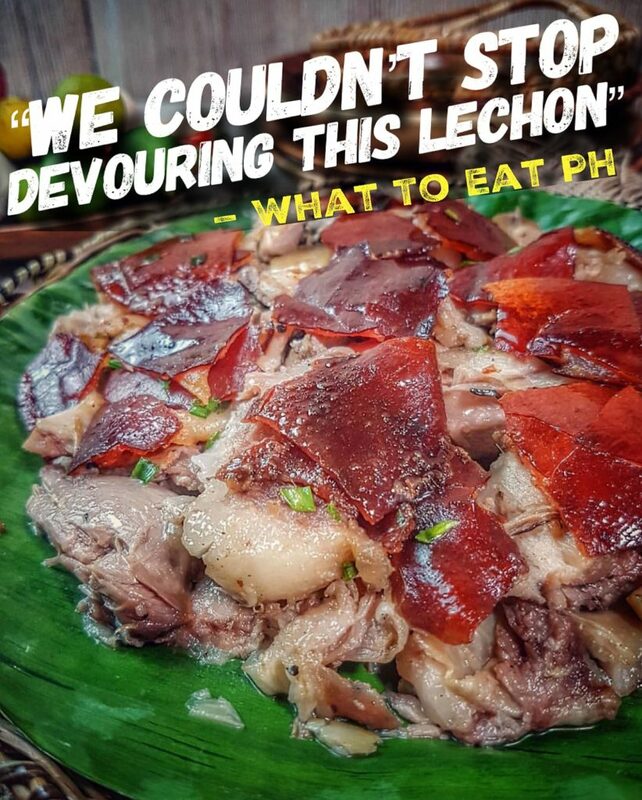 We couldn’t stop devouring this Lechon last night from Boarcher Cebu Lechon House because of its juicy and crispy skin and flavorful meat. We just love how great it taste and no “lansa” at all. 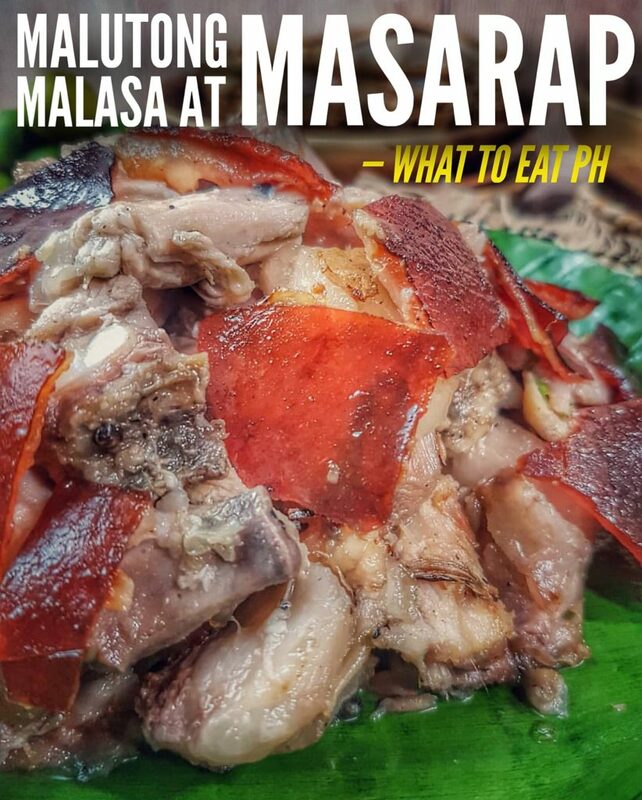 Malutong, Malasa at Masarap. 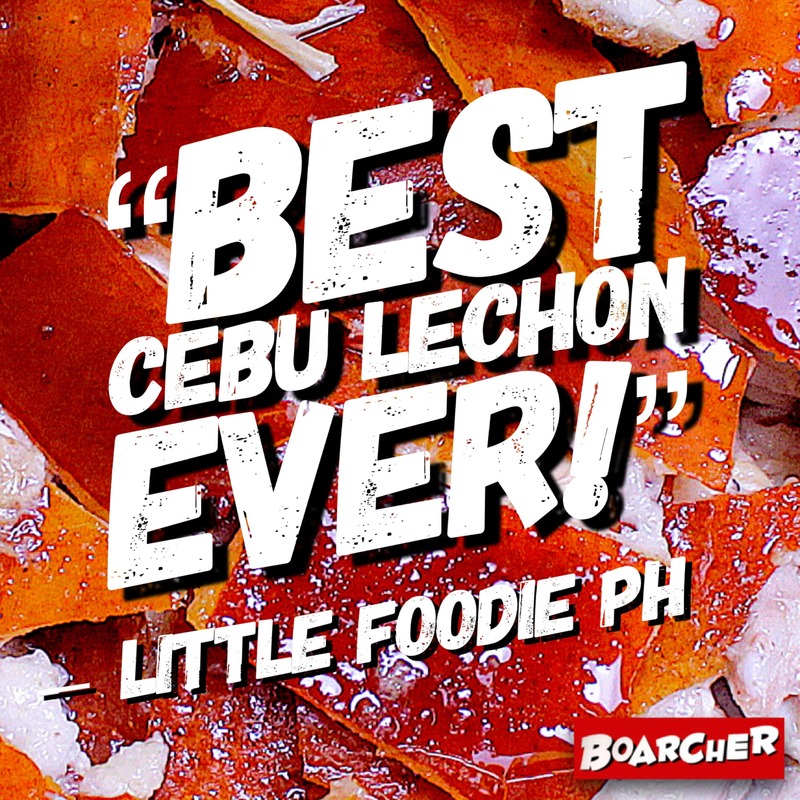 Those three words will surely come to mind once you taste Boarcher Cebu Lechon. 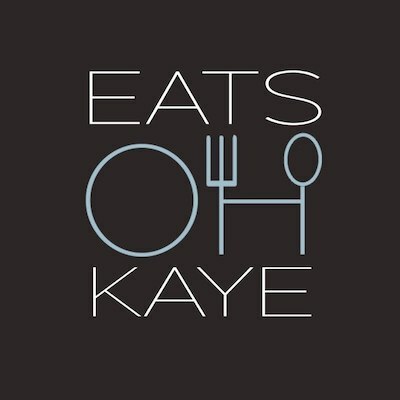 At siguradong mapapakanin ka sa sarap! 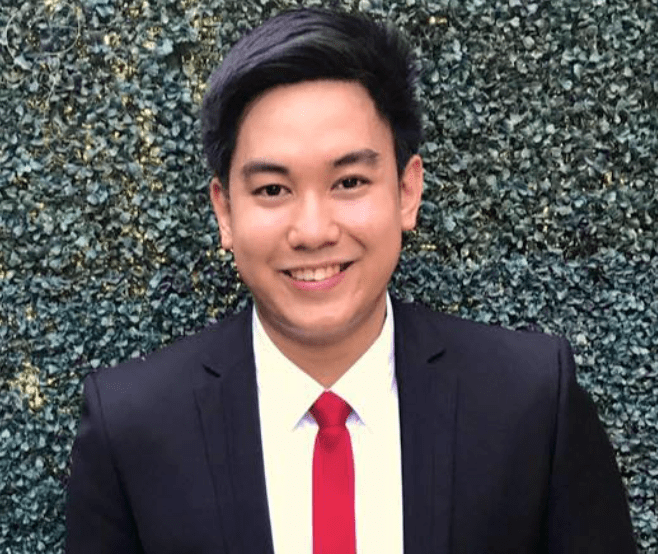 "Boarcher Cebu Lechon House is absolutely delicious!" Authentic Cebu Lechon roasted here in Manila! 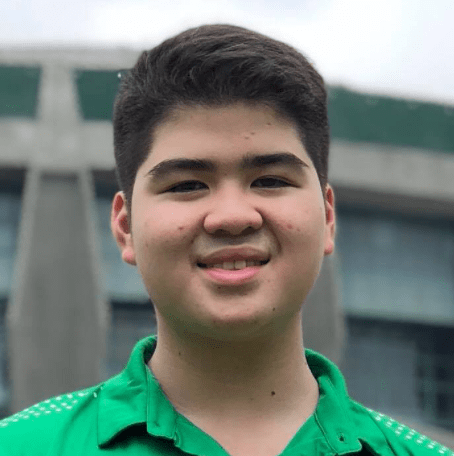 Yung karne, sobrang linamnam, kahit di ka na magsawsawan! 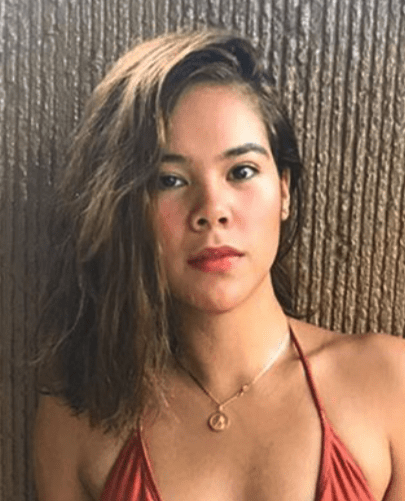 And malutong ang balat kahit di na mainit! 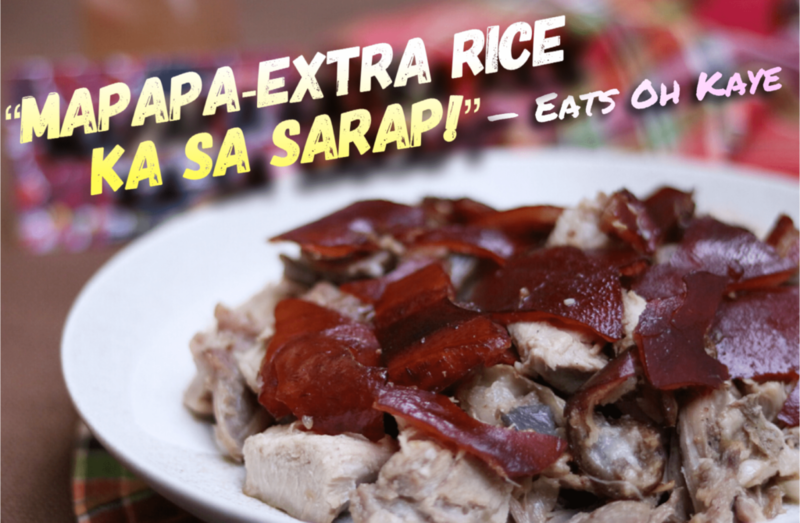 Mapapa-extra rice ka sa sarap! Tasted so many Cebu lechon available but Boarcher's gotta be the best in town. From the crispy and tender skin to the soft and juicy meat. 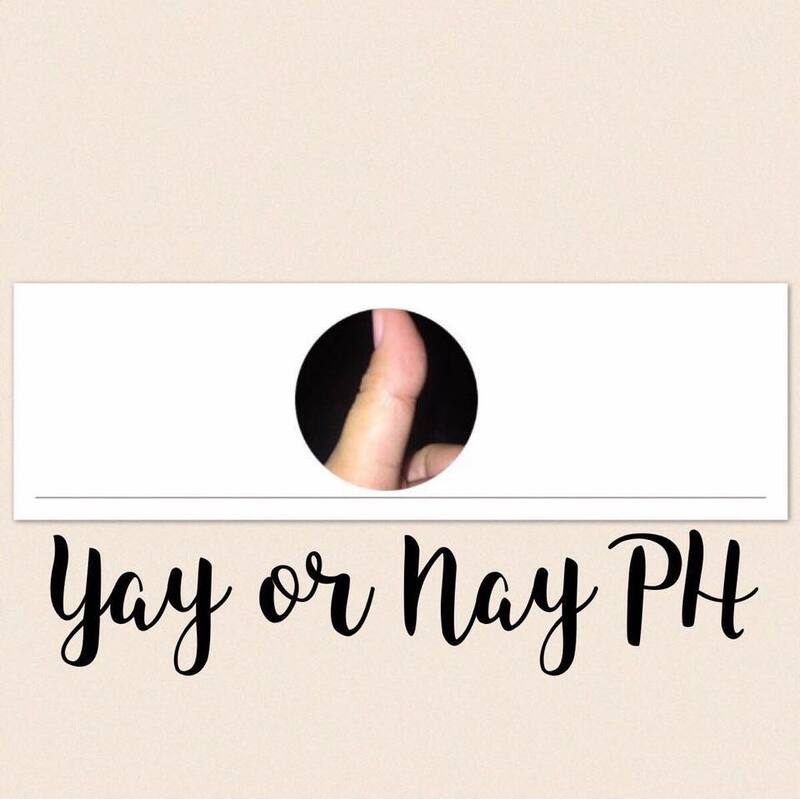 It's no surprise that you'd be seeing yourself ordering again from their hassle-free and convenient service! Trust me, It's worth the try! Super flavorful meat + crispy and crunchy skin = Boarcher Cebu Lechon. Highly recommended and a must try! Definitely my personal favorite!